The EMKA group is divided into the four business units Industry, Transport, Electronics and Production allowing a clear focus on particular sectors and individual customer solutions. 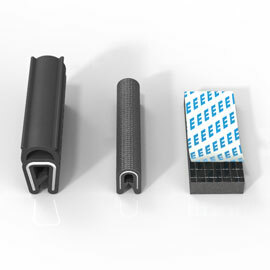 With its manufacturing depth, EMKA dominates the complete manufacturing process – from the concept to the complete product. In the business unit Industry, EMKA bundles its modular product range for industrial cabinet and enclosure construction. 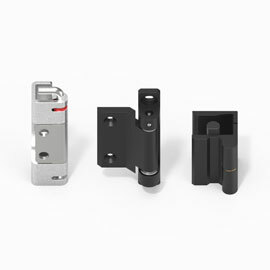 Currently, the product line includes more than 15,000 standard articles from the product areas locking systems, hinges, gaskets and accessories. The modular program structure provides a unique range of options. More information about business unit Industry. For many years, EMKA has been a major partner of the industrial vehicles industry, railway and automotive industry. In its in-house technology centre, EMKA develops standard products as well as customer specific components and systems for the furnishing of commercial, rail and special vehicles. Especially for this purpose, EMKA has established the division Transport. 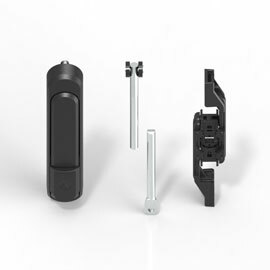 In the business area Electronics, EMKA focuses on the product range of electric locking systems. 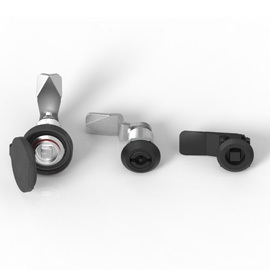 In the area of locking systems, the transition has taken place from a purely mechanical handle to mechatronic systems. Key security feature is the access control via state of the art communication media such as mobile phone and internet. 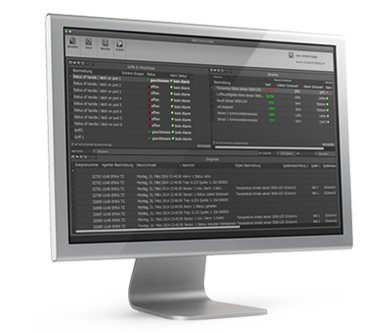 The division EMKA Production offers the individual production according to customer drawing. Ultra-modern machinery and extensive know-how of the different manufacturing technologies allow maximum material and variant diversity.